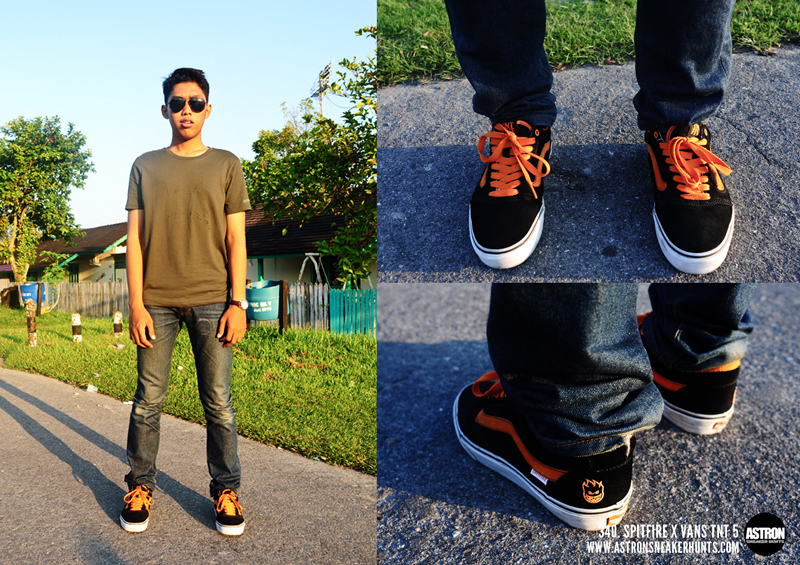 Astron Sneaker Hunts: 340. Spitfire x Vans TNT 5 "Black/Orange"
340. Spitfire x Vans TNT 5 "Black/Orange"